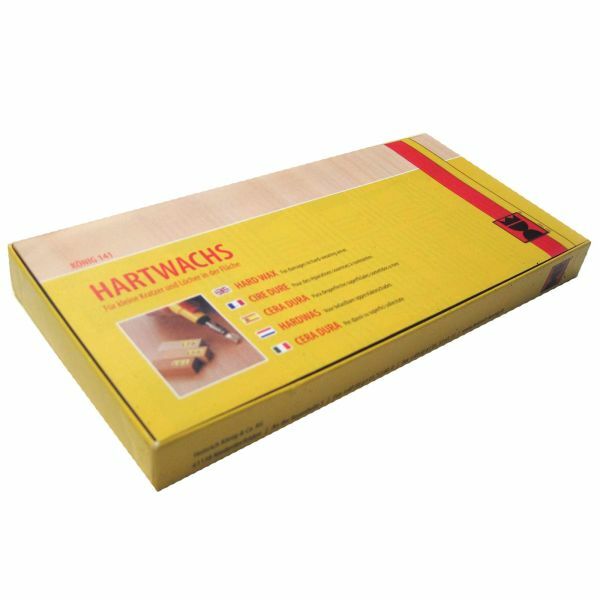 Product information "Konig Hard Wax (10 Pack) - Chartwell Green 94807"
A pack of 10 Chartwell Green hard wax filler designed to be used on areas subject to heavy use. These sticks can be heated with a blow torch or heat iron. Different coloured sticks can be mixed to get a better match for the area to be repaired. 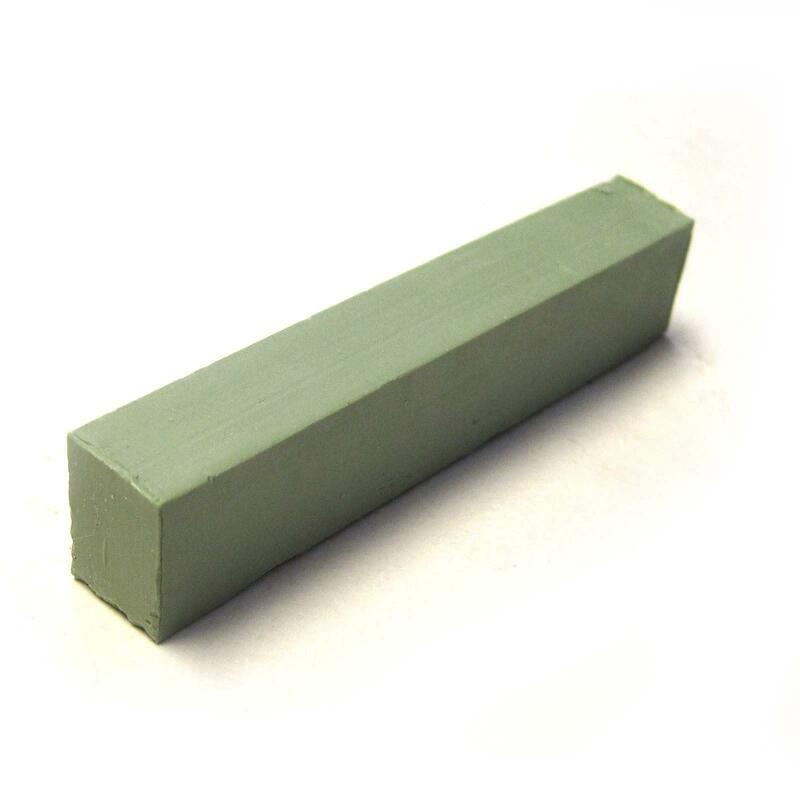 Related links to "Konig Hard Wax (10 Pack) - Chartwell Green 94807"
Customer review for "Konig Hard Wax (10 Pack) - Chartwell Green 94807"